Resisting fracking to protect our environment, health and livelihoods. EVERYONE WELCOME – THERE WILL BE EASTER EGG PRIZES!!! OUR NEXT MEETING at Barlborough Miners Welfare is scheduled for WEDNESDAY April 17th when we have invited Debs from Harthill where drilling could be very close- IN TIME AND DISTANCE FROM BARLBOROUGH and hopefully an update from MISSON SPRINGS where drilling is taking place- just up the road?! Get all the latest news from Bolsover Against Fracking. Subscribe to our mailing list to keep up to date with our events, meetings and activities. The undesirable side effects of fracking – the health hazards, the pollution of water resources, pollution from leaking wells, pollution from hundreds of lorry journeys per day, atmospheric pollution from venting and flaring of wells, the dangers from extremely toxic (including carcinogenic) waste and the vast amounts of fresh water needed for each well are all well documented. 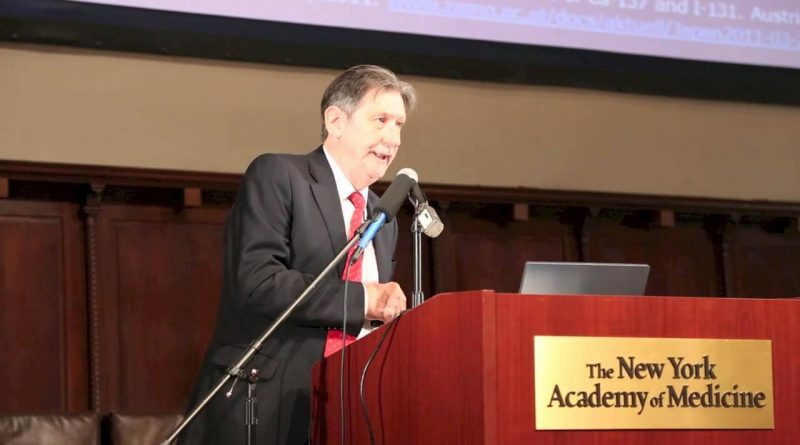 These effects are NOT confined to other countries –they will possibly happen here also. These effects are also irreversible. MAKE NO MISTAKE FRACKING IS HERE IN THE UK AND WILL AFFECT YOUR LIVES AND THE LIVES OF YOUR CHILDREN AND GRANDCHILDREN. 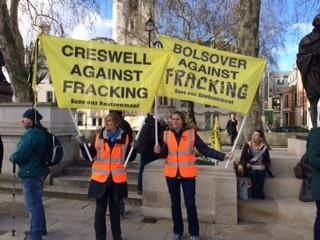 Copyright © 2019 Bolsover Against Fracking. All rights reserved.